Є питання для Do-Do Navona Suites? 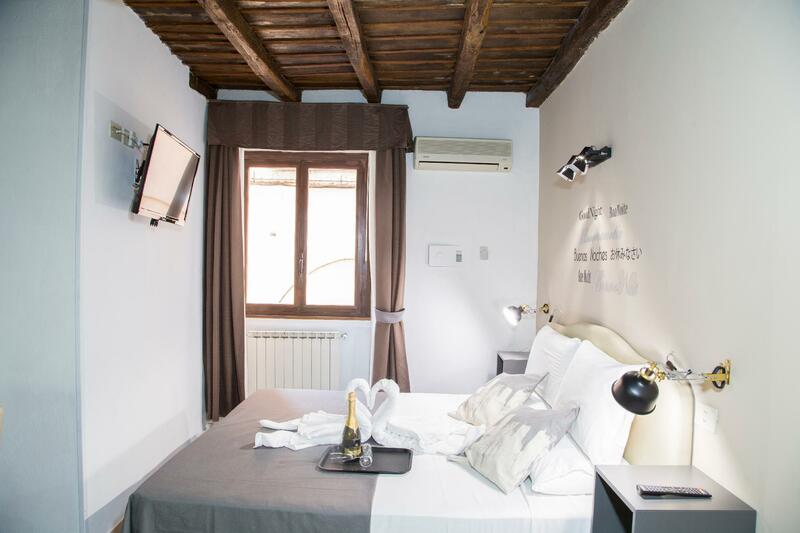 Whether you're a tourist or traveling on business, Do-Do Navona Suites is a great choice for accommodation when visiting Rome. The property is just 0 km away from the city center, and it normally takes about 35 minutes to reach the airport. With its convenient location, the property offers easy access to the city's must-see destinations. Take advantage of a wealth of unrivaled services and amenities at this Rome property. 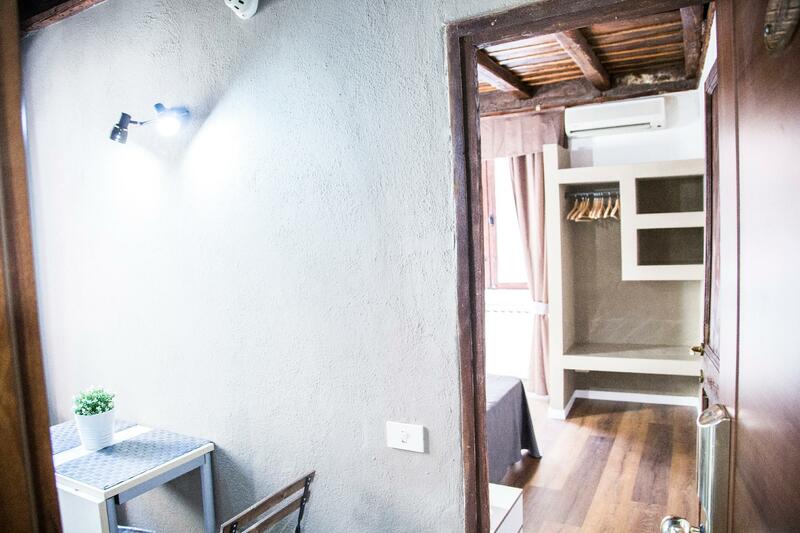 For the comfort and convenience of guests, the property offers free Wi-Fi in all rooms, 24-hour security, daily housekeeping, private check in/check out, ticket service. The property features 3 beautifully appointed guestrooms, many of which include locker, cleaning products, closet, complimentary tea, humidifier. The property's host of recreational offerings ensures you have plenty to do during your stay. 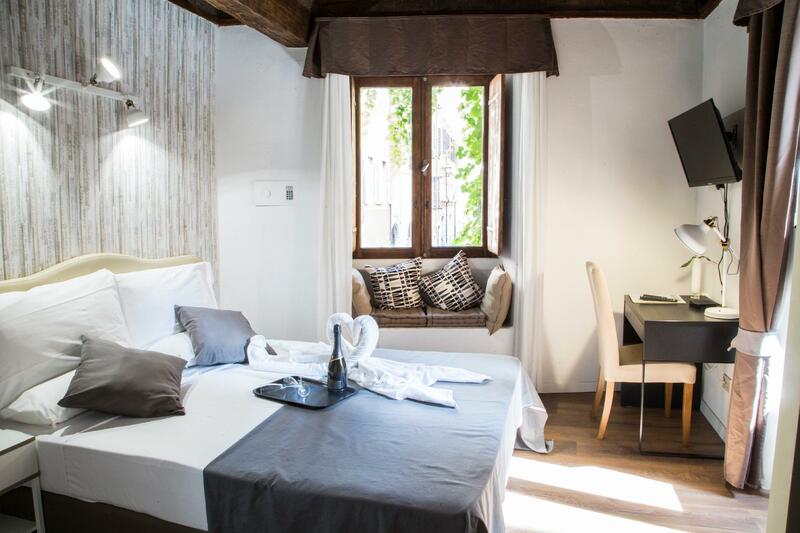 Do-Do Navona Suites is a smart choice for travelers to Rome, offering a relaxed and hassle-free stay every time. Гостям необхідно вказати орієнтовний час заселення у готель до заселення. З гостей, що прибувають між 20:30 та 23:00, стягуватиметься додаткова платня EUR 20. З гостей, що прибувають між 23:00 та 00:30, стягуватиметься додаткова платня EUR 25. З гостей, що прибувають між 00:30 та 02:00, стягуватиметься додаткова платня EUR 30. З гостей, що прибувають між 02:00 та 03:30, стягуватиметься додаткова платня EUR 35. Зупинявся на 3 ночей в Квітень 2019 р. Only three guest rooms. Well appointed room. Great location. Good restaurants close by. Only five minute walk to Navona. Management company is off site. Make sure you make arrangements in advance to meet management. 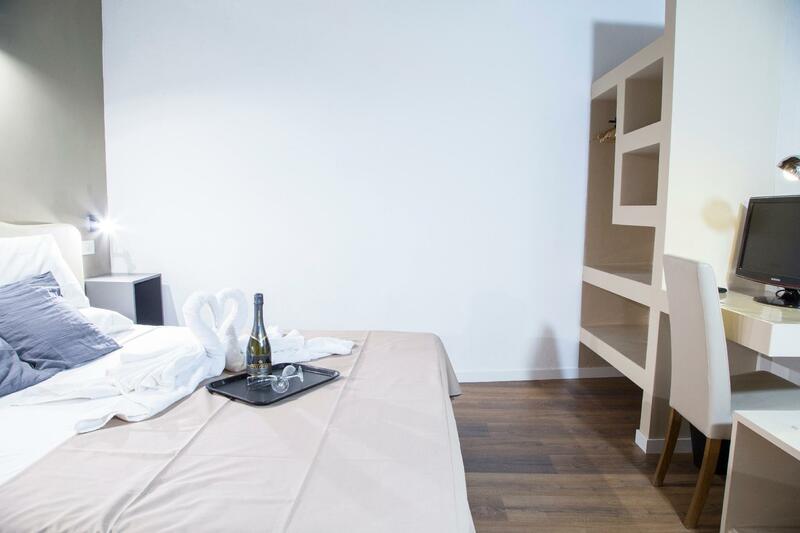 Nel cuore di Roma, piccola suite con tuure le comodità, letto confortevole. Grazie Lucrezia. Lavoriamo ogni giorno per poter fornire un soggiorno positivamente indimenticabile, quando ci riusciamo, ne siamo orgogliosi!